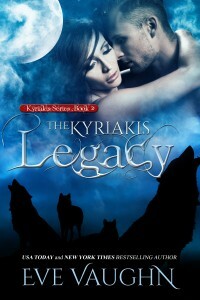 Eric Magnusson has been through hell and back to claim his status as Alpha of his pack. This shifter doesn’t believe in sitting idly by when he sees something he wants, he takes it. And what he wants is Persephone.